"Is Google making us stupid?" 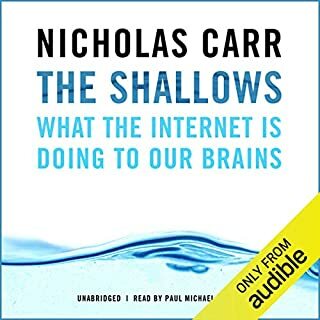 When Nicholas Carr posed that question in an Atlantic Monthly cover story, he tapped into a well of anxiety about how the Internet is changing us. 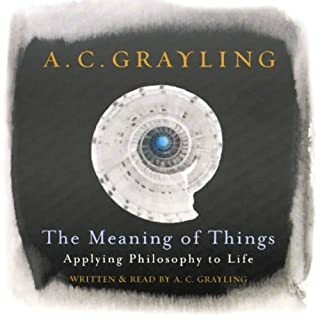 He also crystallized one of the most important debates of our time: as we enjoy the Internet’s bounties, are we sacrificing our ability to read and think deeply? Now, Carr expands his argument into the most compelling exploration yet published of the Internet’s intellectual and cultural consequences. 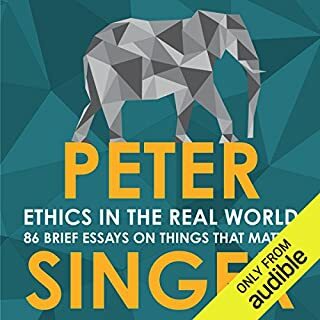 Featuring texts by Saul Alinsky, Edmund Burke, Rachel Carson, Carl von Clausewitz, Francis Fukuyama, Mahatma Gandhi, Friedrich Hayek, Thomas Hobbes, Martin Luther King, Niccolo Machiavelli, Karl Marx, J. S. Mill, George Orwell, Thomas Paine, Plato, Jean-Jacques Rousseau, Alexis De Tocqueville, Mary Wollstonecraft, and many more. 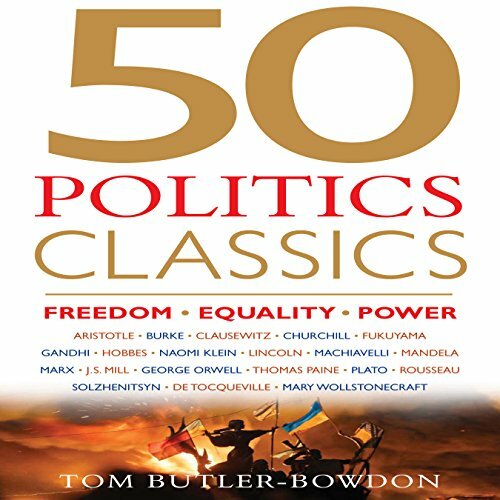 50 Politics Classics provides commentaries on the books, pamphlets, and speeches of major leaders, from Abraham Lincoln to Winston Churchill, and the texts, from Aristotle to Naomi Klein, that drive real-world change. 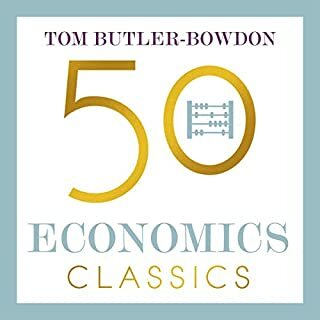 Tom Butler-Bowdon's book spans 2,500 years of thinkers and doers, economists, activists, war strategists, visionary leaders, and philosophers of freedom. Are we living in the post-American world? Is there a clash of civilizations? What is the future of power? Whether you consider yourself conservative, liberal, socialist, or Marxist, in these politically charged times we could all benefit from greater understanding of these key ideas. 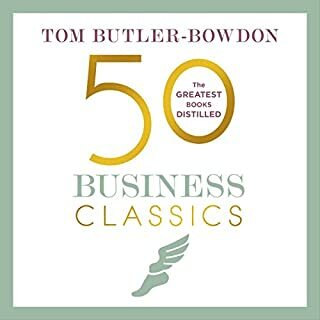 As with his other "50 Classics" books, this one is filled with thought provoking ideas and contains a wealth of knowledge. 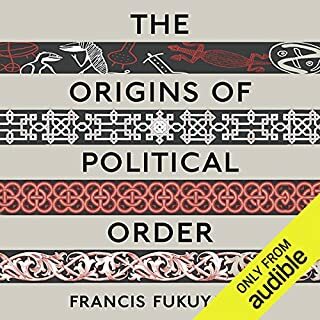 The reader, as in the other audiobooks in this series, was excellent. A great listen!